After losing the game match against team China yesterday, Smart-Gilas Pilipinas 2 is now preparing for their next match at 6:00 p.m this evening against team Lebanon. Philippines current game standing in FIBA Asia Cup 2012 is now 0 - 1 (win-loss). If you're looking for a live stream of their game later, you may see it after the break. Our very own Philppine team will face Lebanon for their second game in FIBA Asia Cup 2012 at Ota Gymnasium in Tokyo, Japan this Saturday evening, it will be the last game event for this day. 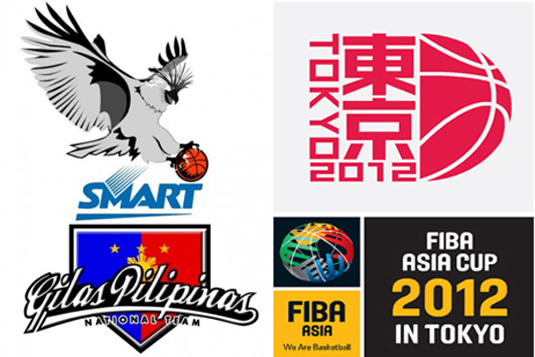 You may watch FIBA Asia Cup 2012 live streaming here. The link will be provided upon the availability of the live stream on the current game. To all Filipino fans, let us support our very own Philippine team in this event, simply share this post to your friends on Facebook, Twitter and Google+ so Filipinoes all over the world will know who are the players making names in the FIBA Asia Cup 2012. Comments or suggestions about "Smart-Gilas Philippines vs Lebanon FIBA Asia Cup 2012 Live Streaming (Replay Video)" is important to us, you may share it by using the comment box below.